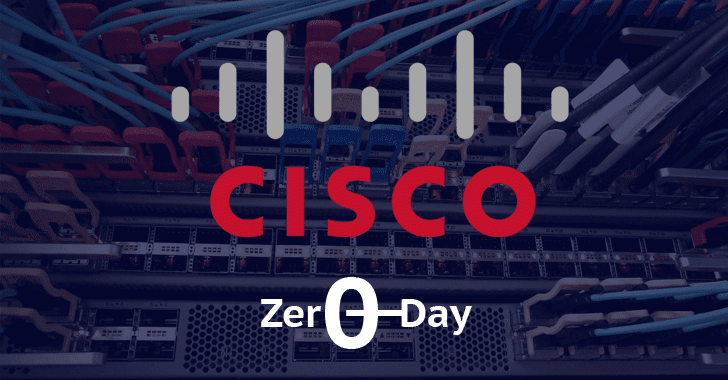 Network equipment vendor Cisco is finally warning its customers of another zero-day vulnerability the company discovered in the trove of NSA’s hacking exploits and implants leaked by the group calling itself "The Shadow Brokers." Last month, the Shadow Brokers published firewall exploits, implants, and hacking tools allegedly stolen from the NSA’s Equation Group, which was designed to target major vendors including, Cisco, Juniper, and Fortinet. Cisco’s IOS operating system XR versions 4.3.x, 5.0.x, 5.1.x and 5.2.x, as well as PIX firewalls versions 6.x and earlier, are vulnerable to this flaw, though the company has not supported PIX since 2009.